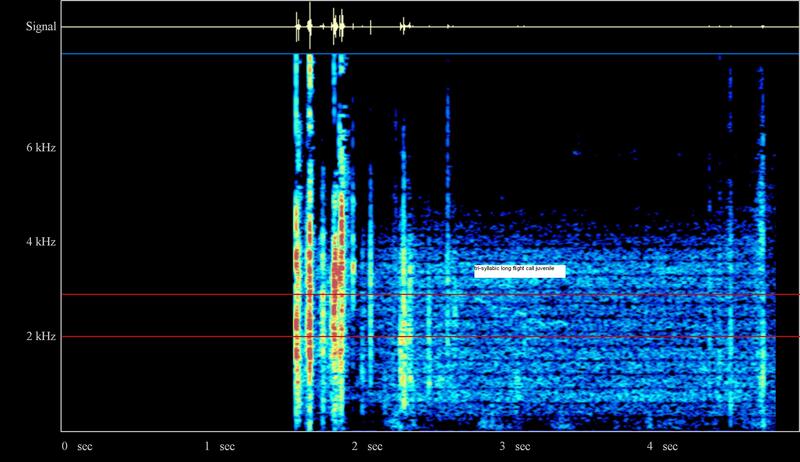 Hi everyone, I'm new in Quartz Composer, and looking for someone's help to explain me how to make an audio spectrogram visualizer (like this http://nickrossiter.org.uk/hbweb/24%20hb%20juv%2021%20sept%202005%20sout... ). I know that I better have to search (and to introduce me in the forum), but after a few hours I haven't found someone who did that before. And I don't have sufficient time to learn how to use QC correctly to make it by myself. The visual effect I'm looking for is a kind of sound data visualisation, where sound can be displayed in real-time (so the spectrogram has to slide continuously). Anyone has got an idea on how to do that ? I could be wrong but i think that's an impulse chart. You sure that's what you need? You posted up just before me yone, :-), so I'll not remake the wheel from the posted composition. 90 degree rotation on the Billboard closely reproduces the bottom half of the image and I'm sure there are other compositions, like smokris' audio composition that closely approximates the upper part of the example image. The rest is down to styling, I guess. If an accurate graph were required one could use Chart Tools too. Thanks ! I think you understood what I'm looking for. But when I open the composition posted by yone, nothing happens (I have audiotools). I set the correct input device uid and tried to changed some parameters but nothing was displayed in the viewer. Any idea of what I did wrong ? Download a fresh copy of yone's file, don't change anything in it, just run the Viewer you should see a spectrogramic image. Simple as that. Change nothing in regards of structure input. That's what I do, but I don't know why the viewer remains black. Are you sure you have installed the kineme audio tools properly? do the sample compositions for the kineme audio tools work? Yes, I have correctly installed audio tools and its sample compositions all work fine. I also downloaded other compositions using these plugins and they all work. My problem is only with the one yone posted. I work on 10.6.8 with QC 4.0, maybe I should upgrade to Lion ? Should you upgrade to Lion? Not if you don't want to - plus Lion has been found to be a bit of a mixed blessing. The Kineme Audio Tools should run AOK on 10.6.8 or earlier. Yone's composition should work for you like it works for everyone else. The plugins are meant to be AOK on 10.5.x through to 10.7.x. Conclusion - seems like a problem on your installation base. The only thing I found was that [on Lion] resetting rotations upon the Billboard knocked the entire rendering out, but once the rotation values were set to their default values, it worked AOK. It's the Frequency output that doesn't produce a graphic render in Snow QC in yone's composition, although you'll not get exactly the same result as you would in Lion [darned inconsistencies] you will get a graphic render if you turn off the 2d on the Render in Image, at least, I am getting a graphic image of the spectrogram. Thanks a lot for your help ! Unfortunately the show for which I was looking for this effect takes place tomorrow. So now I don't have enough time to try it and maybe change some of my plans. I hope this will help me a next time (if it works on my computer).